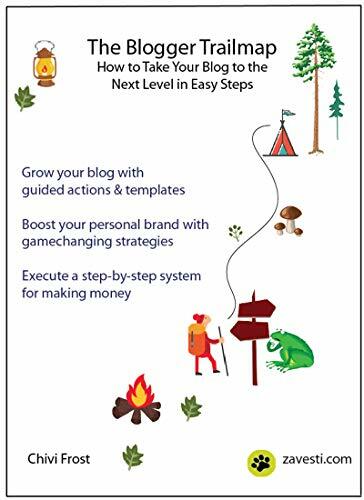 "The Blogger Trailmap" is great both for beginners who are about to start a blog, as well as those bloggers who are established and ready to grow. Simplifies every critical aspect of a blog - e.g. Magnetic Headlines, Copywriting, Swipe Files SEO, Sales Funnel, Landing Page and email Harvest. Crush it on social media without going crazy - Build a list of raving fans and subscribers on autopilot without constant hustling. Hotel Hex by Linda Wisdom - $0.99 Goodie!